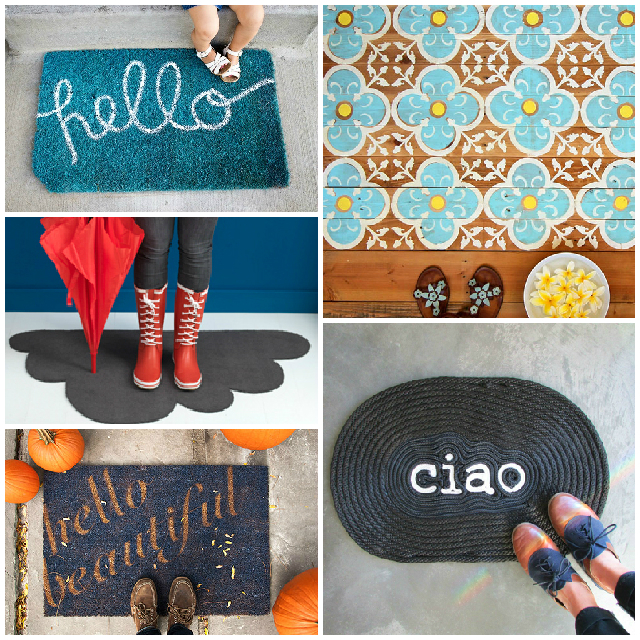 It's pouring out today (and thinking about my fall plans) so what better time to share some DIY doormat love? I'm still enjoying my DIY wood slice doormat but there are so many great projects out there. Anyone else itching for cool weather, falling leaves and Halloween? I love it! And it was so simple, I may have to try this. Thanks so much for sharing!